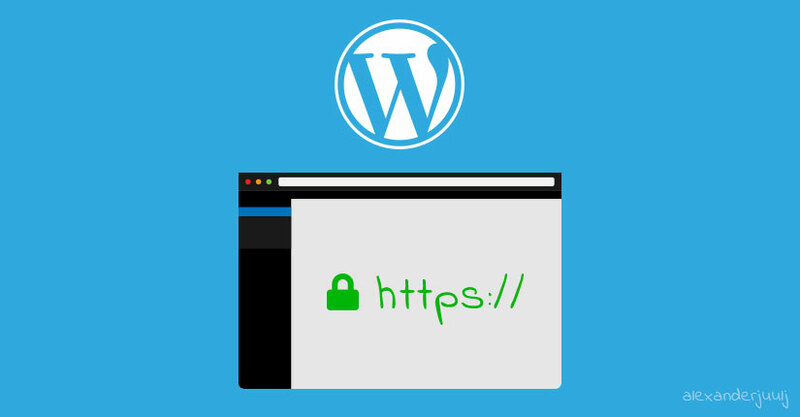 All my WordPress Themes are build upon the same key features. 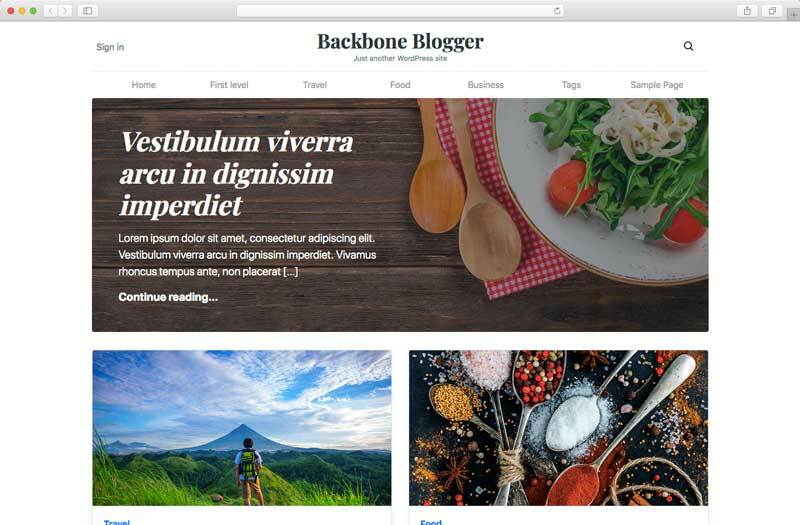 Backbone Blogger is to date my best WordPress blog theme for SEO. Not alone is it fast, but also very SEO friendly. By making use of Structured Data, Google is having an easier time reading the theme. I do still recommend the use of Yoast SEO. Nobody likes a slow website. I’ve been working with business clients for the past five years’ full time, and page speed has been a key feature for all of them. All my WP themes focus on a single purpose and doesn’t get overloaded with a lot of slow and unnecessary functionality, which could slow down the website. About 6 months after I started working with WordPress, I started believing “I can do that better”. So I started developing my own themes. Everything you find on this page is a part of my continuous development of WordPress Themes. I’ve been supporting my own themes for the past five years, and I have no intention of stopping now. My WordPress themes are compatible with WordPress’ newest editor. 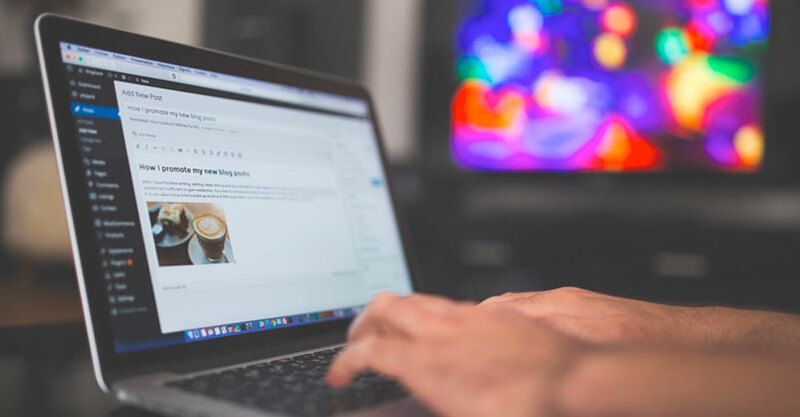 Gutenberg does take some getting used to, but can be a powerful for you to build beautiful websites without extra plugins. Along with the license you also purchase access to the support team. My colleagues and myself will help you to the best of our ability. Don’t worry if you run into trouble compatibility-wise, something doesn’t look right or etc. We are standing by to help you out. I base my WordPress themes on Bootstrap and I actively make sure the themes work on all major devices. We live in a fast-paced world, and the least you should expect is responsiveness. My latest blog posts. Sharing knowledge, opinion and whatever I find interesting. A few weeks of exciting work is about to be released. 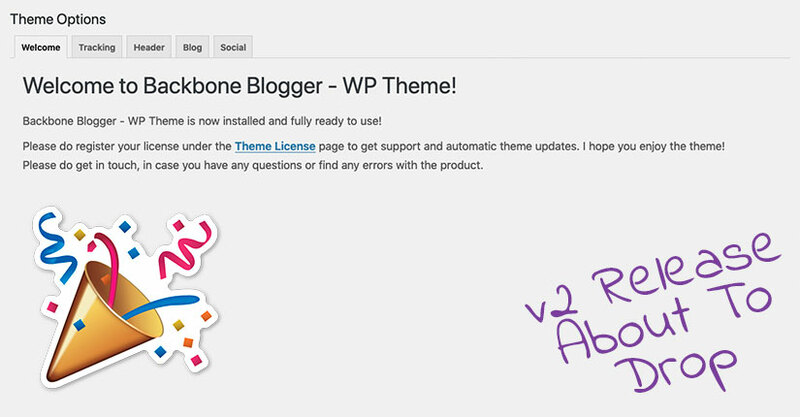 A lot of new features are coming for the Backbone Blogger - WP Theme.